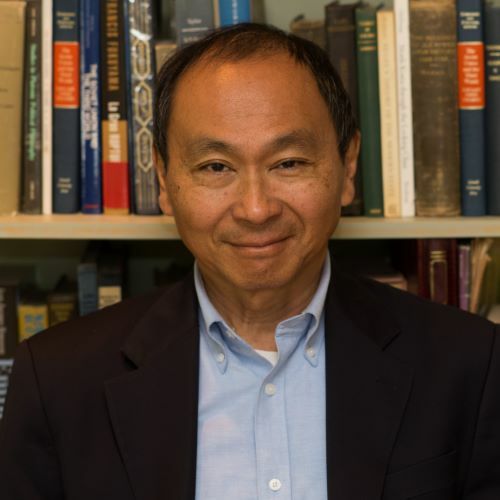 Francis Fukuyama is Olivier Nomellini Senior Fellow at the Freeman Spogli Institute for International Studies (FSI), and the Mosbacher Director of FSI’s Center on Democracy, Development, and the Rule of Law. Francis has written widely on issues in development, democracy, and international politics. His book, The End of History and the Last Man, was published by Free Press in 1992 and has appeared in over twenty foreign editions. Other books include America at the Crossroads: Democracy, Power, and the Neoconservative Legacy, Our Posthuman Future: Consequences of the Biotechnology Revolution, Trust: The Social Virtues and the Creation of Prosperity, and Political Order and Political Decay. Francis is an ex-officio board member of the Energy for Growth Hub.